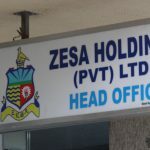 CIVIL servants representative groups announced Tuesday they were all going on strike within the next 14 days if government failed to meet their wage demands. 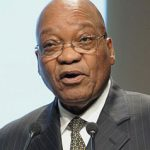 This follows a crisis meeting they held with government on Monday, with nothing concrete emerging out of the indaba. 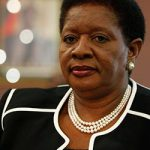 In a notice signed by Apex chairperson, Cecilia Gambe, Zimbabwe’s restless workforce said the collective job action has been necessitated by its employer’s continued failure to address its plight in areas such as salaries, housing and other allowances. “The Apex Council representing the entire civil service hereby serve notice of collective job action within 14 days from the date of this letter,” said Gambe. “The reason for this step is premised on the incapacitation of our members and the failure by government to address the same. “The incapacitation comes in the wake of the erosion of our static salaries due to the sky-rocketing cost of living. Most civil servants take home a monthly average of $350 and are finding it hard to make ends meet. Just this week as schools opened, commuter omnibus operators increased fares from $1.50 to $3 depending on the distance travelled. The operators argue that they were failing to get fuel at service stations and were now resorting to sourcing for the scarce resource from the black market where 5 litres of petrol was going for between $25 and $30. 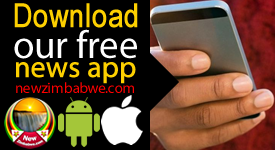 Last year, just before the 30 July elections, President Emmerson Mnangagwa administration awarded soldiers a 22.5 % pay rise, while police saw their pay go up by 20 % with teachers and other civil servants receiving 17.5 % salary increase. However, the wage increases have been wiped out by a recent surge in prices of goods and services. While government workers have continued to present a divided front on how to handle their salary dispute with their employer, they have been unanimous in their demands for US dollar wages. Doctors recently embarked on a five-week long job action that crippled service at the country’s public hospitals. They want US dollar wages, improvement in the supply of drugs and medicines and to be allowed to import their cars duty free. Civil servants also had a bleak festive season after Finance Minister Mthuli Ncube calculated their 2018 bonuses based on their basic salaries at the exclusion of housing and transport allowances. 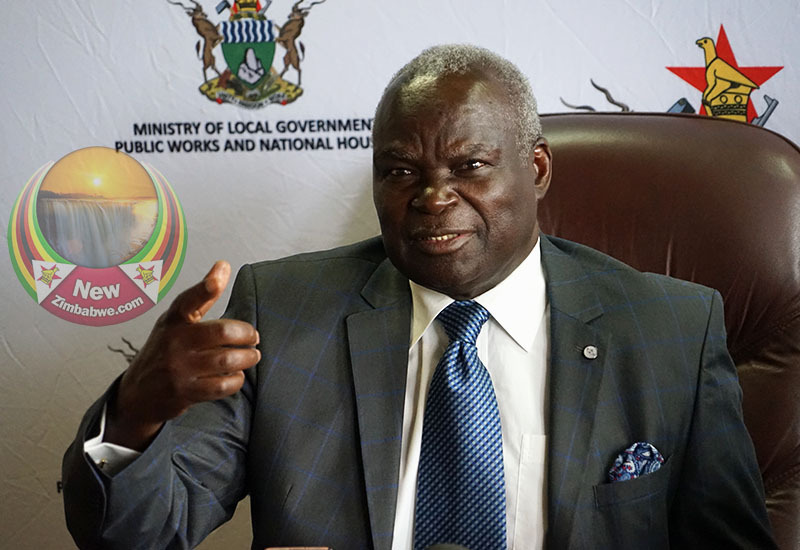 Briefing journalists on Monday, acting Public Service Minister July Moyo said the cash-strapped government was going to reveal its offers based on the list of demands placed before it by civil servants. “The statutory body, Joint Negotiating Council (JNC) will fix the final negotiated agreements on the public service sector once the government has given them an offer,” Moyo told journalists Monday. However, government was yet to respond on their notice to go on an all-out strike.